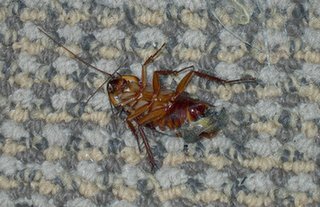 There's a wasp that uses it's stinger to zombify cockroaches. It then controls them 'like a dog on a leash'. My lord, that's nasty!